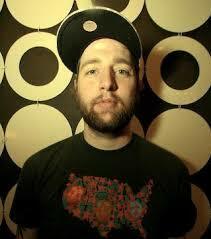 This past Thursday Los Angeles native Classixx played an opening set for ZEDD in Chicago. Fans seemed to take their frustration via Twitter and other social media sites claiming to some “worst dub step/trap/any music heard in their life”. 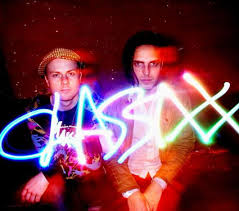 While Classixx is known for bringing nu disco beats, fans were not impressed and some say Classixx should never return to Chicago again. Similar reactions were also not far away for Treasure Fingers. Ashley Jones (aka – Treasure Fingers) actually endured a physical confrontation during his opening set for the sold out Bassnectar show at Bridgestone Arena. A not so pleased “fan” somehow climbed the stage and got past security to take a flying leap onto Jones’s back. Both artists were not injured and have made their own light of their situation.